Pug owners and pugs of the Carolinas! You need to be a member of Carolina Pugs to add comments! Hey there! I'm Jeanna & my pugman's name is Handsome Apollo. We live in Germanton, NC. Hi! This is Vanna and Bryan. We have two beautiful puggies, Izzabella and William Shakespeare! Hello I am Neasey I have two beautiful Pug babies well I am sorry my big boy and girl. Milo and Sugar. They were born from separate parents in January 2009. We live in Cameron, NC. We are stationed at Ft. Bragg. Look forward to getting to know all of you. Hello Carolina Pug lovers. I love your group photo. You all look like proud Pug parents. My pug Mugsey lives with our family in Henderson, NC. Hi!I'm a pug lover to as i have three,two are from rescues which i am involved in.Would very much like to talk to others about our pugs.Your picture is so nice all of you with your pugs.Good-wishes to you all! We have a black boy pug named Tucker. He was born on February 6th, 2009. He joined our family on March 30th, 2009 at 7 weeks old. We live in Monroe, NC. 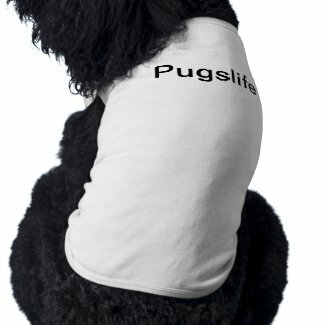 I just joined "Puglife" with Bob :-) Bob is my first pug puppy (He was born on Jan.22.2009), and I am very excited! Hope to learn lots of new facts about pugs!